Light-hearted, full of fun, and set in exotic Casablanca, this novel by Vendela Vida may be just the thing to provide smiles and delighted “ah-ha” moments for anyone looking for a break. At the same time, it is a book which develops many variations on the theme of identity, all of which, while not exactly realistic, are still plausible and easy to envision in one’s own life under especially stressful conditions. With a smile in her voice, the author introduces an unnamed main character whose imaginative ruminations, spur-of-the-moment decisions, and panicked thoughts as she sees her life falling apart become those of the reader. Using the often unpopular second person point of view in which every thought and action which takes place is described as belonging to “you,” thereby drawing in the reader, the author introduces her main character in a time of great stress. 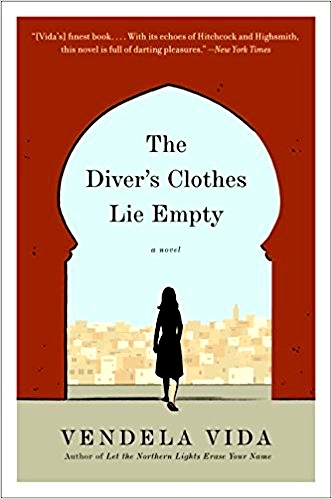 The reader does not know, at first, why the main character has decided to come to Casablanca or what she plans to do there, but once she arrives at her hotel and signs in, she discovers that someone has stolen her backpack while she has been pre-occupied. Missing are her laptop, wallet, credit cards, all her cash, her camera, and toiletries. A video camera has pictures of the theft taking place, though the speaker herself has to instruct the hotel employees how to retrieve the images from it. The head of security recognizes the thief, supposedly a doctor there for a medical conference, but at the same time, he has not even asked her her name. When she gets to a distant police station to report the theft, it is after 5:00, and she will have to wait until the following day. Not surprisingly, she begins to wonder if the hotel staff is in on the theft and how high up the conspiracy might go. Fearing that she might be in danger, she decides to change hotels but will need ID and a credit card. She is in luck. The police chief calls her to his office and tells her that they have found a backpack with a wallet and credit cards. Though the backpack does not belong to her, the police imply that this is the best they’ll be able to do, so she takes what they have found and discovers that the credit cards have not been canceled. They will enable her to change to a different hotel immediately – with a completely new identity. 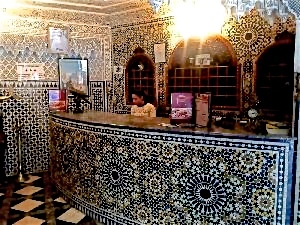 Check-in desk at the hotel in Casablanca. As she is walking toward the hotel, she sees a film being made there. 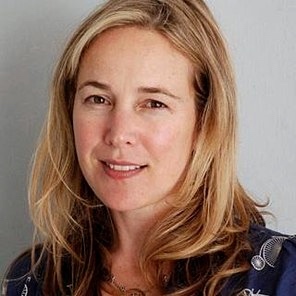 The American actress who is the star greatly resembles the main character, at least from a distance. This main character has always had a less than perfect complexion, which she tries to hide with makeup, but she is hired to be a stand-in for the lead actress. The fact that she will be able to use stage makeup and a wig enables even more outrageous experimentation with who she is. When she meets the star, the main character drops hints about her past in the US, about her family, her relationships, and about her failed marriage. Several very funny scenes here beg to be made into a film, and when the speaker is invited to see a Patti Smith concert, she gets to experience what it is like to be trailed by paparazzi. 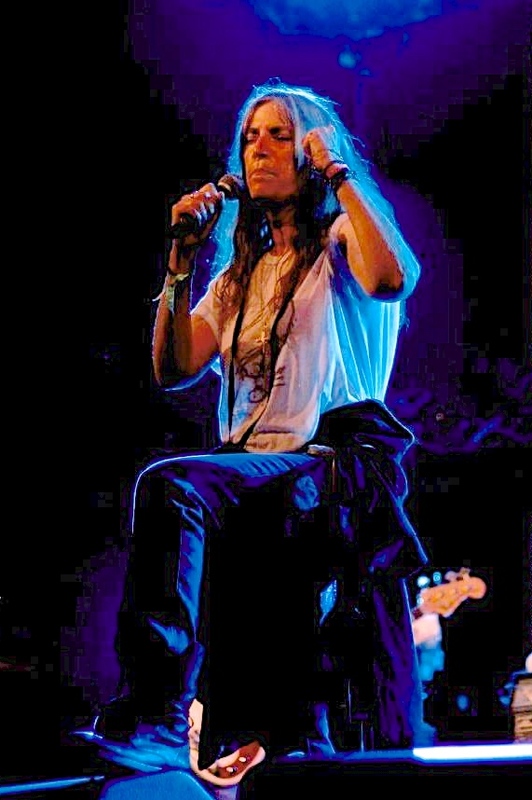 Patti Smith performing at a concert which the main character attends. Rumi, a 13th century Turkish poet, whose poem made a difference in the main character’s life. Other symbolic images also appear, one of which leads to the title. The main character always loved swimming, but she became a competitive diver instead, explaining, “There’s a reason why you finally arrived at diving as your competitive sport. With diving your face was virtually unseen. It was all about the shape your body made in the distance as you dropped from a high board and disappeared deep into the water. By the time you came up for air, the judges had determined their score. 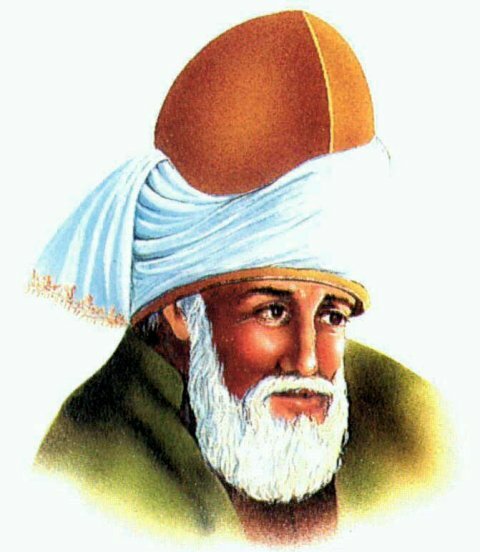 It had nothing to do with your face.” Later, the speaker picks up a book of poems by Rumi, in English translation, and chooses a poem at random, “The Diver’s Clothes Lying Empty,” the first stanza of which reads, “You’re sitting here with us, but you’re also out walking/ in a field at dawn. You are yourself/ the animal we hunt when you come with us on the hunt./ You’re in your body like a plant is solid in the ground,/ yet you’re wind. You’re the diver’s clothes/lying empty on the beach. You’re the fish,” an apt description. 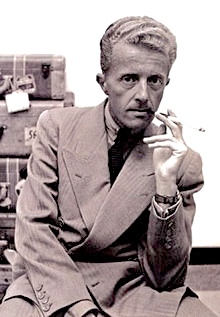 American novelist Paul Bowles (1910 – 1999), who lived in Casablanca and elsewhere in Morocco for much of his life. The novel speeds along on the strength of the comic scenes, combined with enough thought-provoking thematic material to keep the reader engaged. Though this is not a highly literary novel like those of Paul Bowles, an American who lived and wrote in and around Casablanca for most of his life, it is great fun, and it does bring together many iconic scenes which lead the reader to question the multitude of issues involved in our daily lives which test who we are and where we are going. The conclusion, which will disappoint some readers, leaves much to the imagination, refusing to provide the reader with easy answers to questions which the main character has not yet faced. Some readers may also wonder about the author’s own name, whether it is a pen name, and whether it has any possible connections to the content. “Vendela” means “sell it” in Spanish. “Vida” means “life.” Author Vendela Vida has certainly sold this reader on the lives and identities lived and imagined throughout this very funny novel, despite her reliance on the dreaded second person point of view, which ultimately adds yet another level of identity to her story – that of the reader. 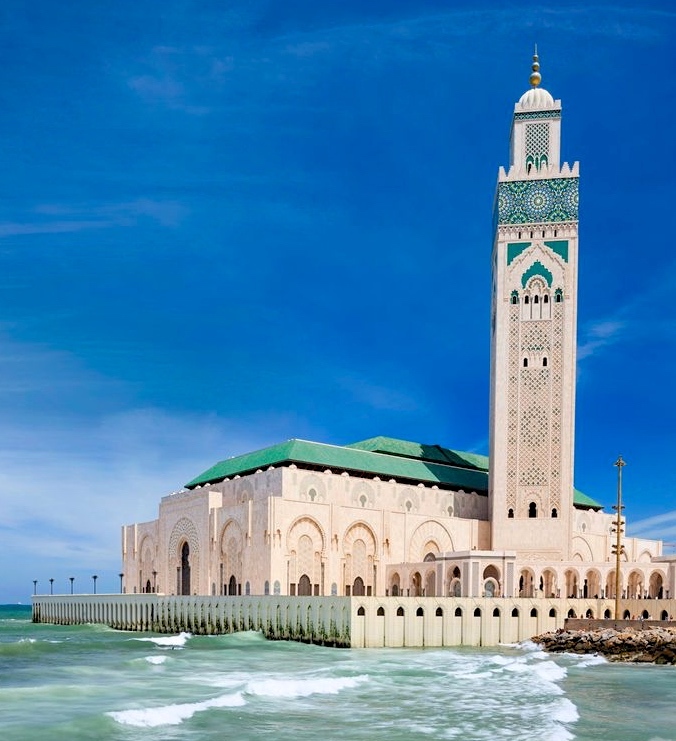 The Hassan II Mosque on the Mediterranean led to new insights for the main character.